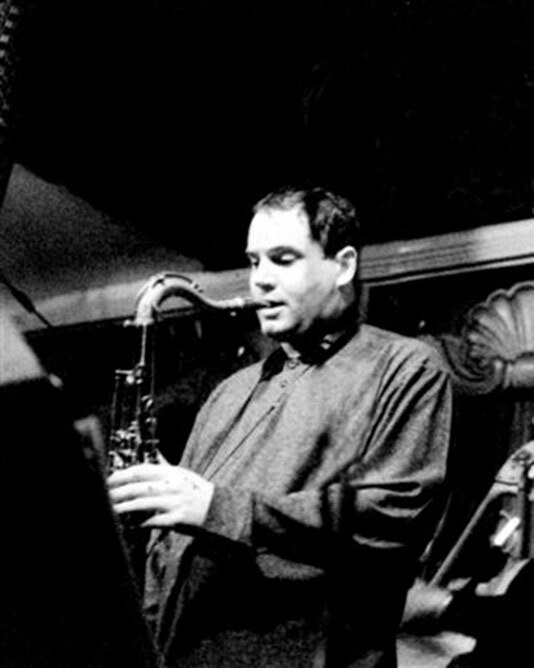 Todd Herbert is a tenor saxophonist currently residing in New York City. Originally from Evanston, Illinois, Todd began playing the saxophone at age ten. He studied privately and performed in his middle school and high school concert and jazz bands before receiving a bachelor's degree in jazz studies from the University of Miami. Todd then moved to Chicago where he played professionally as a side man with various groups as well as leading his own. He became a member of Charles Earland's band and after an extended stay he joined Freddie Hubbard's band, with whom he performed for several years. In 1997 Todd moved to NYC where he has been performing as a side man and a leader ever since. Shortly after his arrival in NYC, Mr. Hubbard introduced Todd to record producer Stan Chovnik, head of Metropolitan Records. Todd recorded two albums as a leader for this label (Path To Infinity and The Tree of Life) as well as two as a member of Linda Presgrave's group (Inspiration and Along The Path). Todd went on to became a member of Killer Ray Appleton's band for several years, performing on Killer's record Naptown Legacy. Todd has also performed numerous times with Jimmy Cobb as a member of the Jimmy Cobb Legacy band. Over the years, Todd has performed with many musicians, including Louis Hayes, Slide Hampton, Tom Harrell, David Hazeltine, Pete Bernstein, Brian Lynch, Mike Ledonne, Joe Farnsworth, Anthony Wonsey, John Webber, Rick Germanson, Duane Burno, George Colligan, and Jason Brown, to name a few.